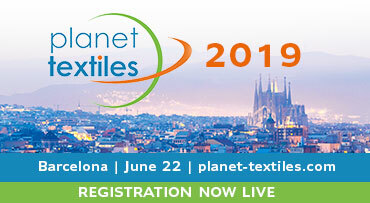 BARCELONA – It’s less than one year now to Planet Textiles 2019, which will take place on 22 June in Barcelona at the giant ITMA event, which every four years becomes the meeting point for the global textile industry. The textile industry ‘Olympics’, as it’s often known, was last held in Barcelona back in 2011 when it attracted over 100,000 visitors from 138 countries and is where the very latest advances in textile technology are revealed. Many of the 1,600 exhibitors, from some 46 countries, tend to work on a 4-year product development cycle to coincide with ITMA and next year innovations in sustainability and environmental technology will take centre stage at the event. 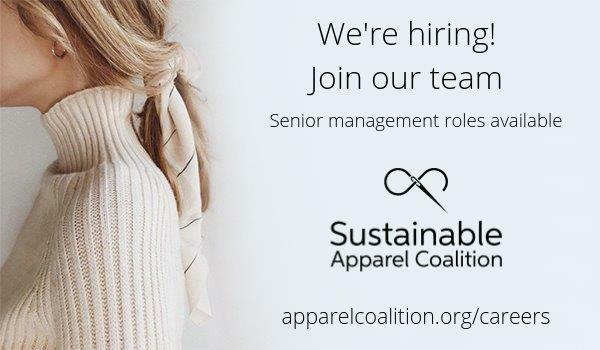 The main focus of Planet Textiles 2019 will be on environmental innovation and disruptive technologies and will once again be coordinated with the support of the Sustainable Apparel Coalition, along with Fashion for Good which will help to produce the popular ‘Pitches for our Planet’ innovation series. The conference will be held in the CC5 convention centre inside the Fira Barcelona near to Hall 3 and visitors will also gain access to the ITMA exhibition through a joint ticketing scheme with the ITMA organisers. For the first time Planet Textiles will also help to coordinate curated tours of ITMA for delegates. Here, visitors will see new innovative new production technology that can significantly improve the environmental footprint of textile supply chains. The aim is to get the retailers and brands connecting directly with the dyeing machine builders, garment technology suppliers and weaving or knitting machine companies on the event show floor. At ITMA, all the new technology will be in situ and will be working. So, visitors to Planet Textiles will be able to see first-hand the latest advances in dyeing and finishing, digital printing, fabric manufacture and garment construction as it happens in the work-place. To facilitate this, innovative ITMA exhibitors will give demonstrations of their new environmental technology to Planet Textile delegates. 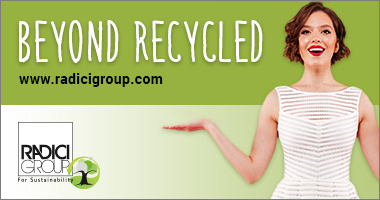 Both events are opportunities not to be missed for anyone involved in the environmental side of the textile sector. Finally, Planet Textiles would also love to hear from any potential presenters out there who will launch new environmental technology or related projects in 2019. This event would be the perfect platform. Potential speakers and innovators are also welcome to get in touch via the Planet Textiles website as are members of the press for whom free passes are available.